The fleece bandages protect tendon and ligaments, and are made from elastic fleece material. Velcro fastening. 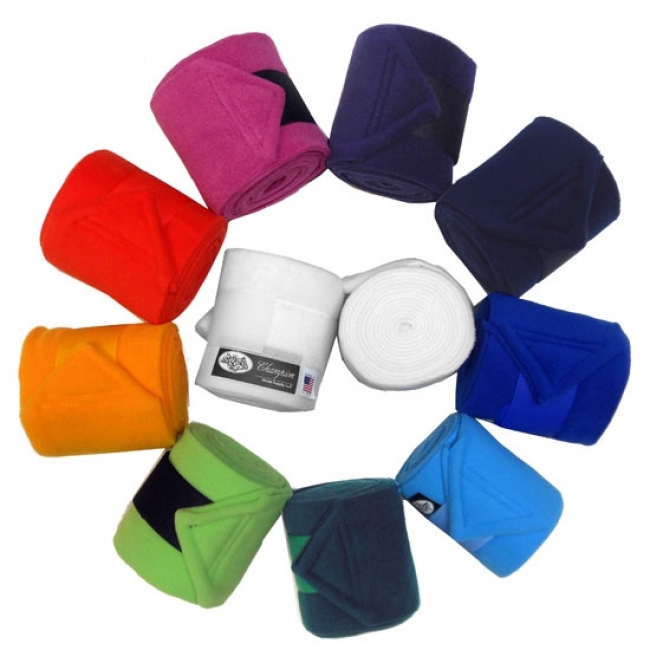 Choose from a rainbow of colors the Champion polo wraps are offered in.